SermonAudio is excited to announce our newest partnership with Blue Letter Bible! With nearly 10 million people and 500 million annual page views, BLB is one of the oldest and most respected Online Bible sites on the web and we're grateful for yet another avenue by which we can get the great preaching found on SermonAudio out to more people. 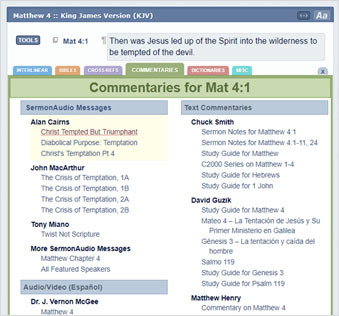 Here's how it works, go to any passage on the Blue Letter Bible website, click on the Commentaries tab in the study tools button and you'll see a new section called "SermonAudio Messages" that displays sermons available dealing with that particular passage integrated on the page itself. Clicking on a more link takes you to the full listing of sermons by that Bible Reference. 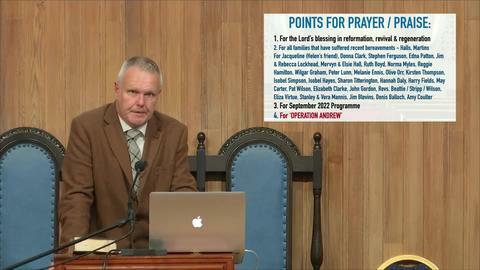 It's another outlet for the 1.5M sermons on SermonAudio. It's more exposure for our broadcasters. And it's more rich content for Blue Letter Bible. Everyone wins! I didn't know that US. I'm kind of surprised, in a way. Interesting...although I will have no use of this, I'll still be reading out of my Old-Black-Book AV King James Version leather-bound Bible. Wasn't planning on ditching mine. 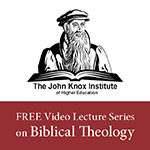 Do you realize that the KJV is the default Bible at the BLB website? That is good news. BLB is a wonderful resource. Thanks to both sources for the joint partnership. It will prove a useful tool. I have the Blue Letter site on my desktop. It allows me to convert the NASB to the KJV for my weaker brothers and sisters. It is an excellent site and I do use it for that purpose along with other things.